There are some things in life that get better with age (wine, cheese, and Meryl Streep, to name a few). Generally speaking, however, we’d like our skin and hair to look as young as possible—or at least be an accurate reflection of how we feel on the inside. And just to raise the bar even more, can we do it without paying a visit to a plastic surgeon? The good news is that our demands aren’t totally unreasonable. In our never-ending quest for the fountain of youth, we spoke with makeup artist Fiona Stiles (she’s worked with everyone from Jessica Alba to Madonna) and Joico celebrity colorist Denis de Souza (Kate Mara and Mila Kunis are among his clients) and asked for their expert tips on how to look younger. Lucky for us, they were more than happy to spill their secrets to (faking) the Fountain of Youth. Take that, gravity. Keep scrolling to discover how to look younger without setting foot inside a doctor’s office. “When it comes to skin, luminosity and dewiness signify youth,” Stiles says. 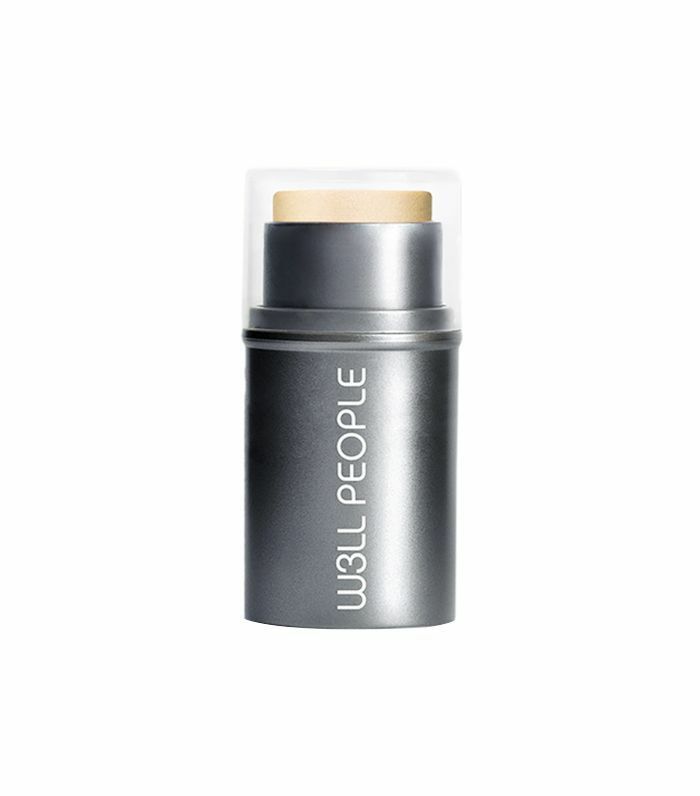 She recommends applying a creamy luminizer or highlighter like W3ll People Bio Brightener Stick ($24) or RMS Living Luminizer ($38) to the bridge of your nose and tops of the cheekbones for fresh, dewy skin. 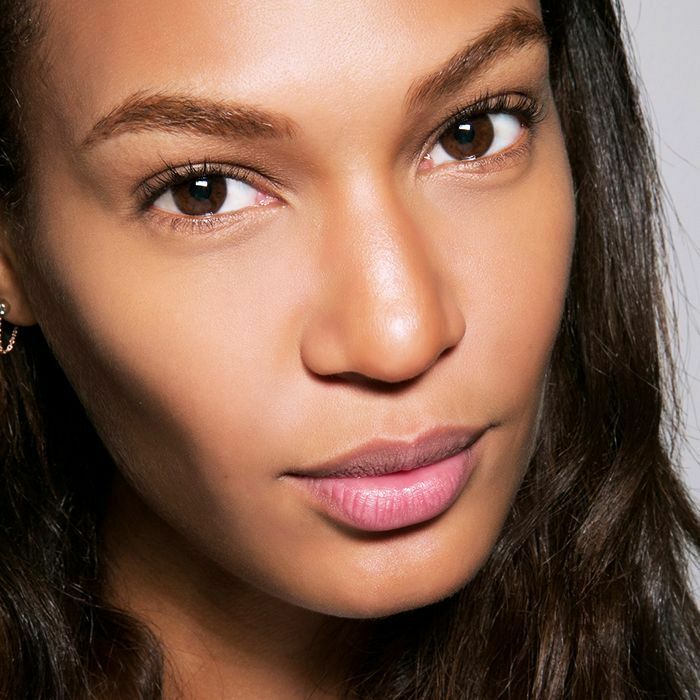 Dab a bit right above your Cupid’s bow to make your lips look plumper, too. “In Asia, straight brows are a huge trend right now,” Stiles says. “After all, when you’re born, you have no arch.” She says that in the U.S., we like our arches high and dramatic—unfortunately, this can start to look cartoonish and severe once you get older. The solution? Soften your arch and fill your brows in lightly with a brow pencil that’s lighter than your hair color. If you have very light hair, Stiles says to use a tinted brow gel to tint and brush your brows into place. When it comes to blush, choose cream formulas over powder—they blend seamlessly and settle into the skin without appearing caked on. Surprisingly, Stiles says to avoid watery gel formulas if you have mature skin: “They look better on younger skin because they can be difficult to blend,” she explains. 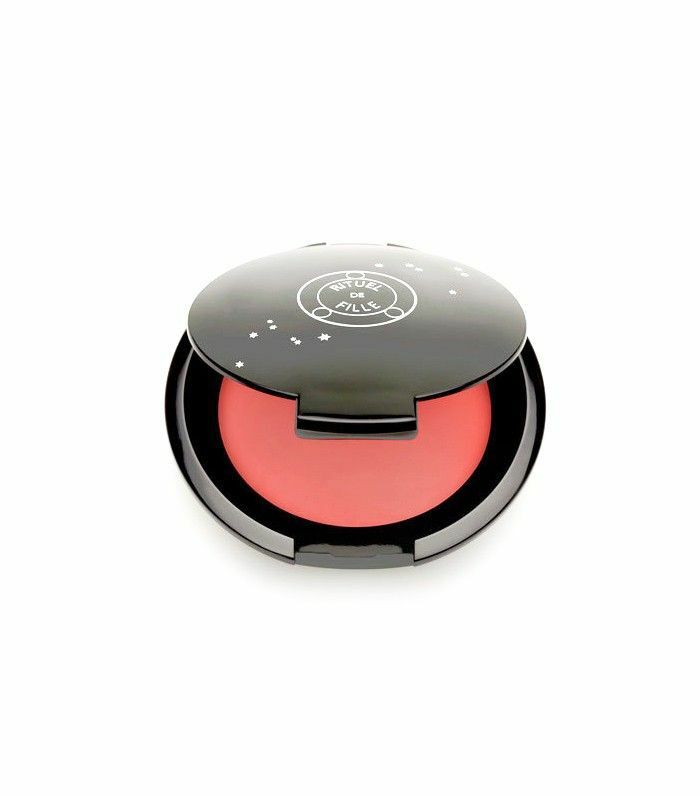 Our current favorite cream blush? Rituel de Fille Inner Glow Crème Pigment ($249), which blends beautifully whether you apply it with your fingers or a brush. Stiles advises avoiding anything in the frosty or sparkly family in the quest to look younger, because the glittery effect can accentuate fine lines. Instead, opt for satin, dewy, or even airbrushed matte finishes—they leave a chic, polished final effect. 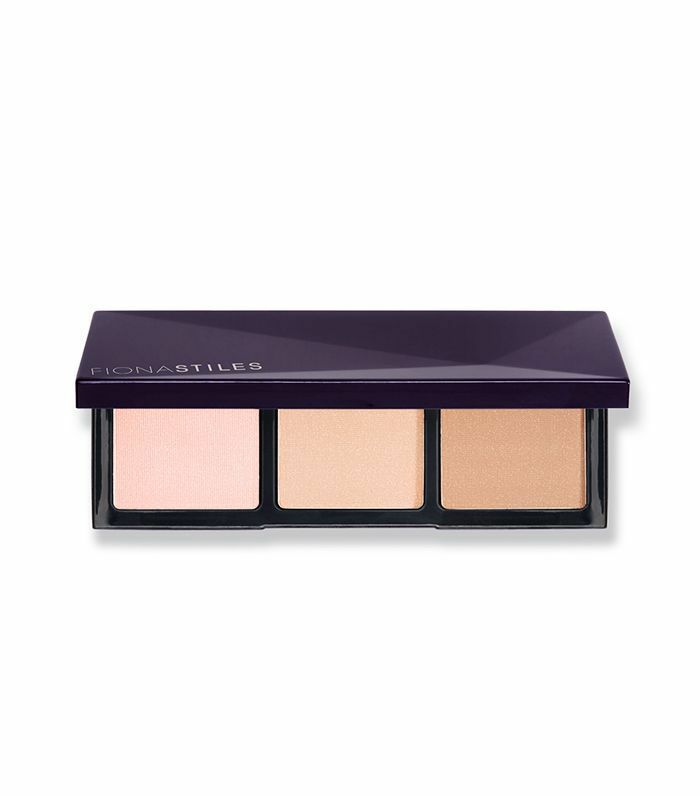 Her eponymous line’s Light Illusion Prism Palette ($28) adds a soft, ethereal glow when you apply it with a big fluffy brush. If you prefer a dewier look, swipe Nudestix Skin Glossing Pencil ($24) wherever you’d like the light to reflect (we say cheekbones and Cupid’s bow). In terms of your hair, there’s one general rule of thumb for looking younger: Go lighter instead of darker. “The darker your hair, the harsher it will look against your skin,” de Souza says. “It will show all of your wrinkles and lines, especially anywhere near your face line or eye area, [since] this [area] always becomes a focal point with any hair color or cut.” Instead, he suggests going lighter to soften your face and make it appear more youthful. But don’t get carried away—he says to keep things looking natural, go no more than two shades lighter than your natural hair. De Souza recommends getting warm highlights around your face or a warmer base to promote a younger appearance. Choose honey, golden babylights—he says they’ll complement your complexion and soften the appearance of lines and wrinkles. One easy way to reverse time on your aging hair is a quick salon gloss. 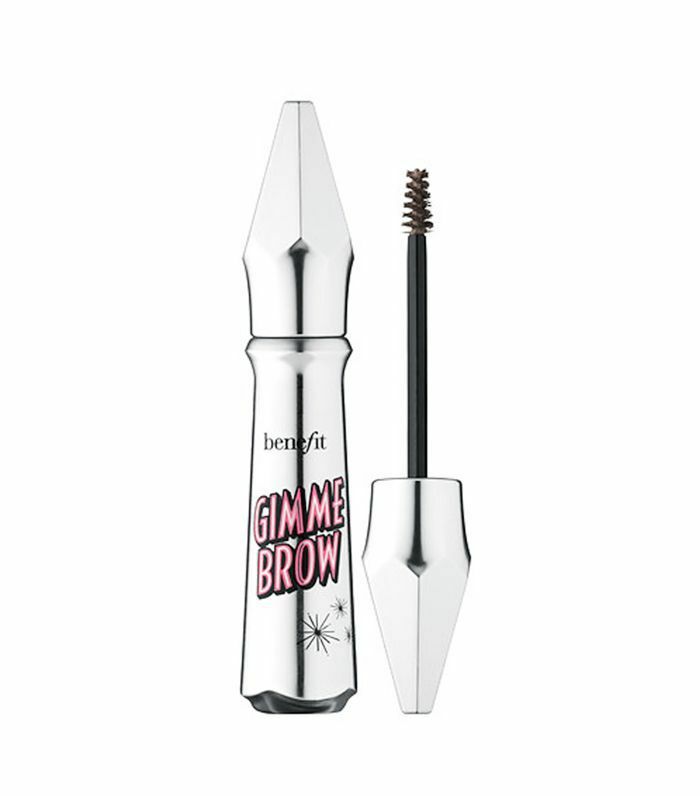 “It’s a great option when you’re looking to amp up the shine factor,” de Souza says. 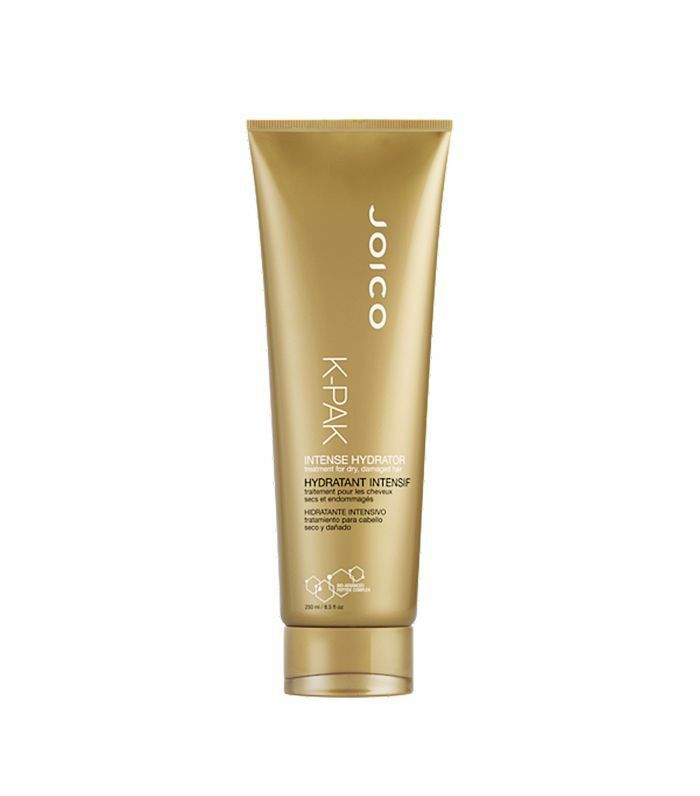 “It also keeps your color vibrant so that it doesn’t lose luster.” Between trips, keep your hair shiny and healthy by applying a hair mask at least once a week—he suggests Joico K-Pak Intense Hydrator ($19). One last tip: Keep an eye on your roots. 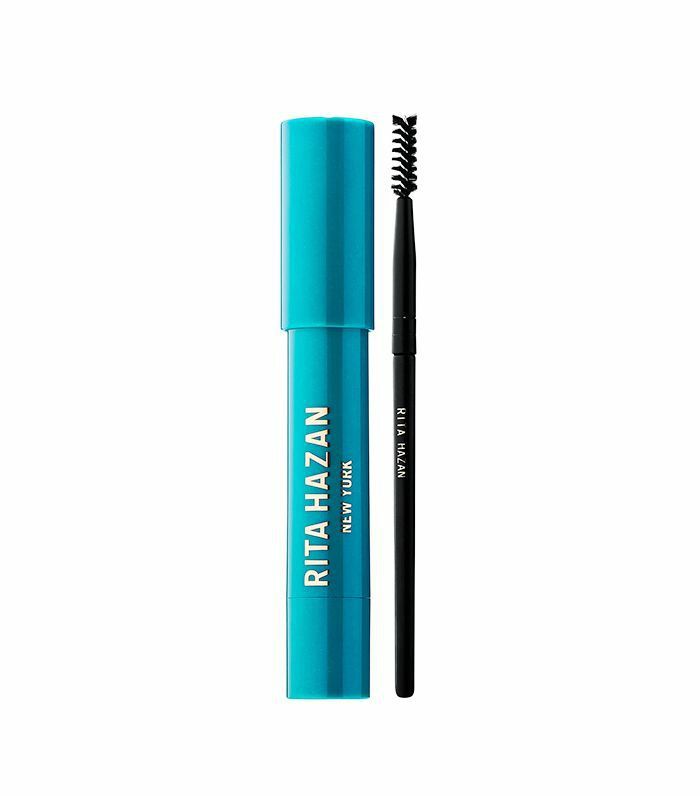 De Souza says that it’s important for his clients to get their roots touched up every four weeks: “Once the grays start showing, it will definitely age you and [draw attention away] from the great color you once had.” Try Rita Hazan Touch-Up Stick ($25) to easily hide your grays in between salon visits. Want to take years off your face without breaking your budget? Check out the broke girl’s guide to looking younger. This story was originally published on May 13, 2014, and has since been updated.